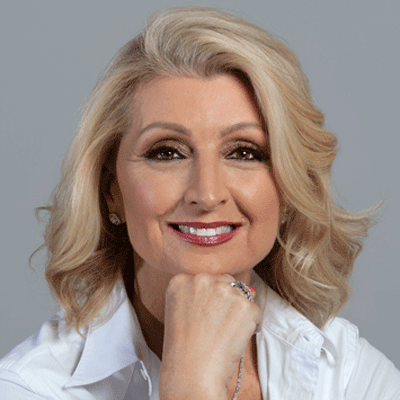 Since taking on the role in 2013, Debbie has worked hard with her Executive team to bring Novo Cinemas to new heights, from a standard cinema experience to an innovative entertainment hub through strategic partnerships, technological advancements, new experience offerings and alternative content opportunities for consumers. Under Debbie’s guidance, further expansion throughout the GCC will see Novo Cinemas enter the newly opened Saudi Arabia cinema market. As an accomplished leader with more than 25 years of experience in the entertainment, events and hospitality industries, Debbie is a CEO with an extensive understanding of public, government and private organizations with a recognized track record of driving growth and successful business development. Debbie has been crowned ‘Female CEO Of The Year’ by CEO Middle East Awards in September 2018.